I can hardly wait to knit with this yarn! 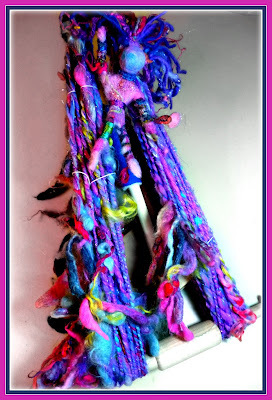 I finished plying my Felted Fiber Goddess Art Yarn. Just like the spin, plying this yarn was fun, it really kept me on my toes. I like that, these little challenges keep the spinning interesting. I really love all the colors and textures of this art yarn, there is a lot of sparkle too...yum! As I said, I'm so excited to knit something with this yarn. 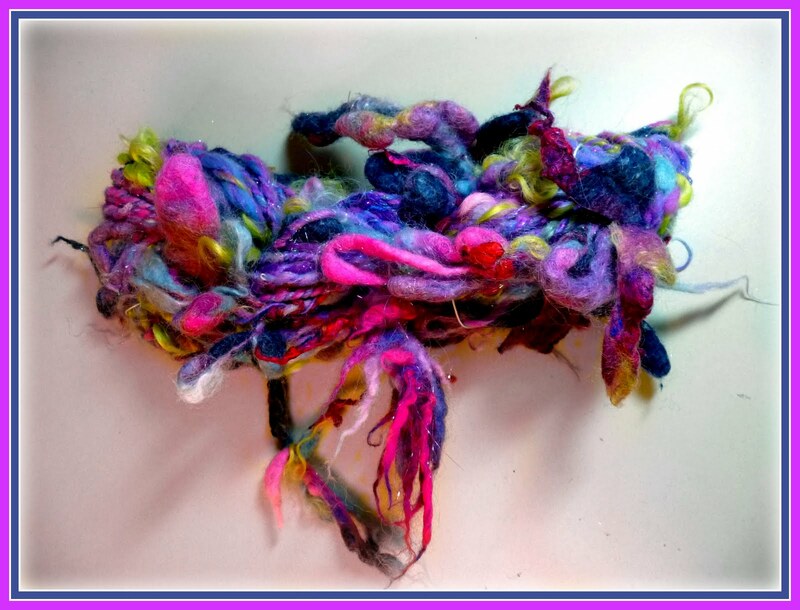 It will be interesting to see how the felted bits are incorporated into the knitted fabric. I hope you all had a lovely Thanksgiving holiday, have a safe and enjoyable weekend! Your sense of color and style always makes me smile. You are a true artist. I hope you are enjoying your holiday weekend. I can't wait to see what you create too. 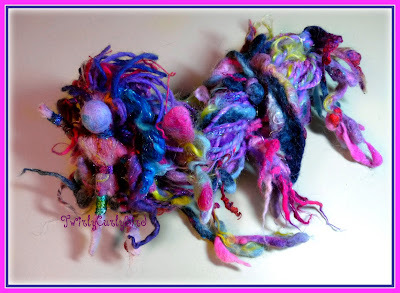 I used some of my art yarn in a weaving project and was very pleased to see the coils pop through. Ok, I can't wait to see what you whip up with this art yarn! Oh so pretty, love all the color. That is a lot of yards. How fun your goodies are. Thanks for sharing. This will be so interesting knitted up. Maybe on size 17 needles, stockinette, to maximize the yardage. It will be frame-worthy! Oh my!! 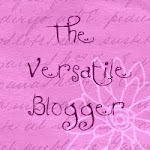 I love, love, love this yarn!!!! 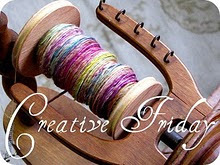 I cannot wait to see what project you use this for....two of my favorite things....felting and spinning!!! Oh WOW, the colours in that just pop! You've done so well, can't wait to see what it becomes. hehehee It looks like really happy dred locks!